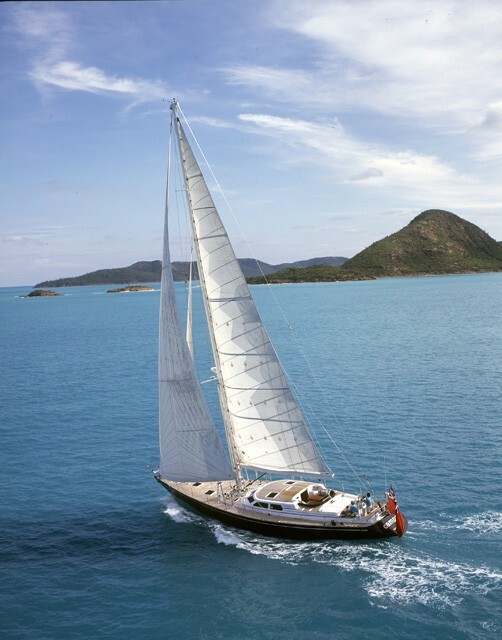 Sailing yacht CAMPAI is a beautiful 72-foot performance cutter built by Southern Wind Shipyard, designed by Ron Holland with interior design by Antonio Minniti. The yacht was built in 1993 and received a refit in 2005. Yacht CAMPAI measures 72ft (22.0m) in length and was built in aluminum with teak decks. 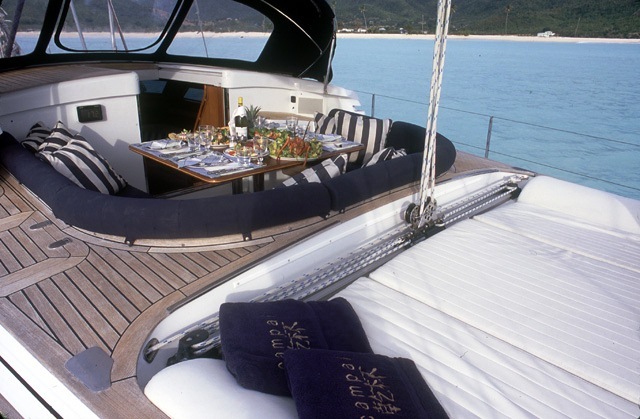 She can accommodate up to 6 charter guests and is based in the Caribbean year round. 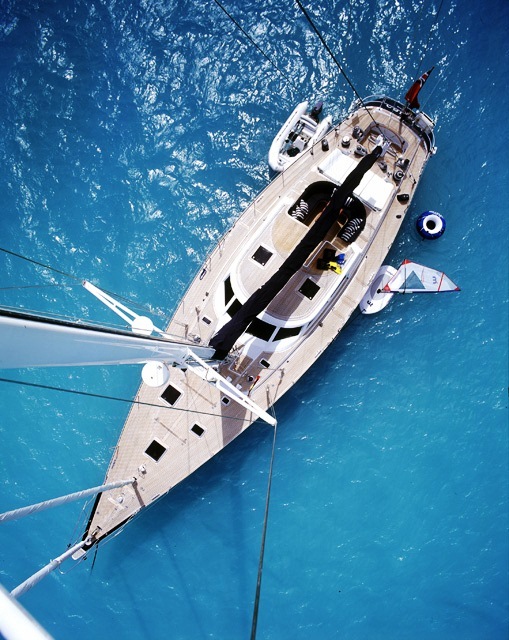 Charter yacht CAMPAI is a beautiful vessel, featuring an ideal blend of powerful sailing and unsurpassed cruising comfort. 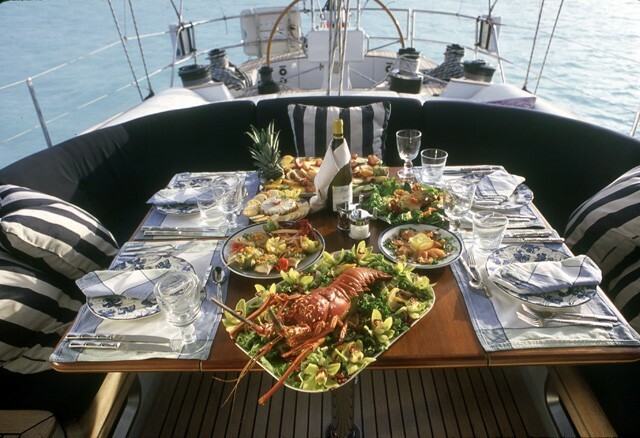 Yacht CAMPAI has an excellent charter reputation and has the latest equipment for safe piloting, as well as many special extras for her charter guests’ pleasure. 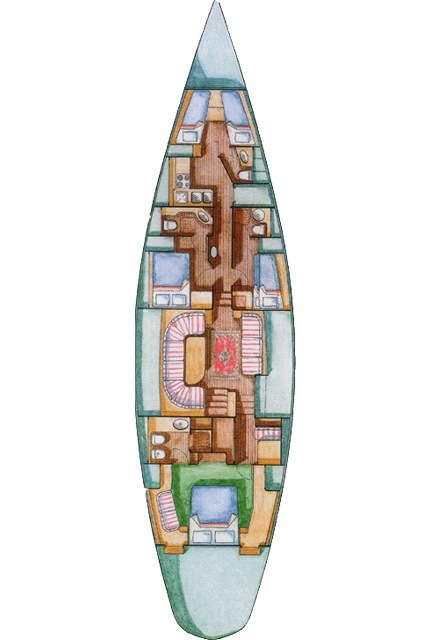 The CAMPAI yacht has a great layout with her galley and the crew area forward of the salon, giving guests entire aft space for privacy. 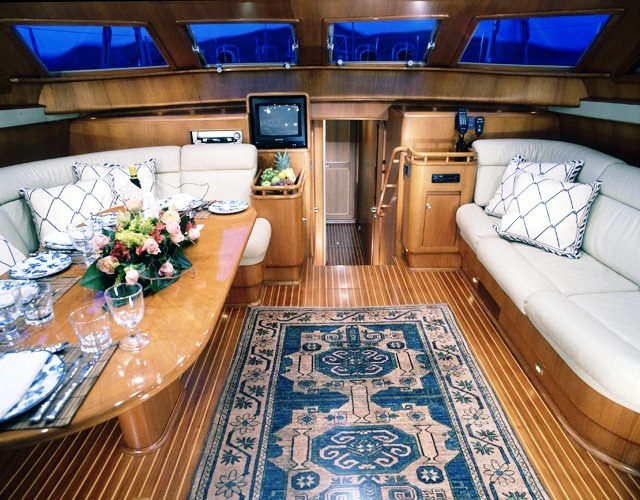 The spacious salon features a comfortable couch to starboard, and a couch with dining table to port as well as a fully equipped entertainment center. 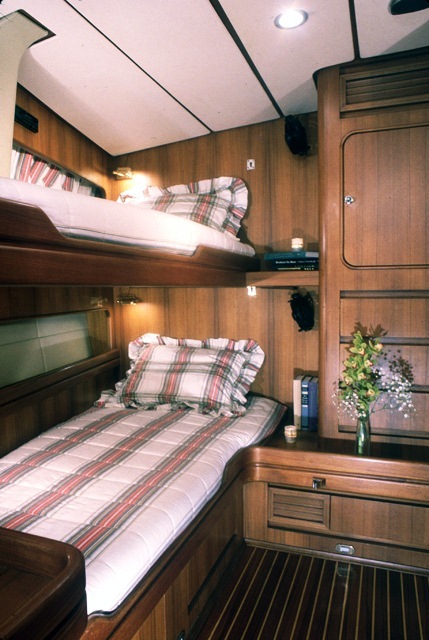 The three spacious staterooms accommodating a total of 6 guests are air-conditioned and all have private heads with showers. The master cabin features a comfortable lounge to starboard and mirrored dressing table. 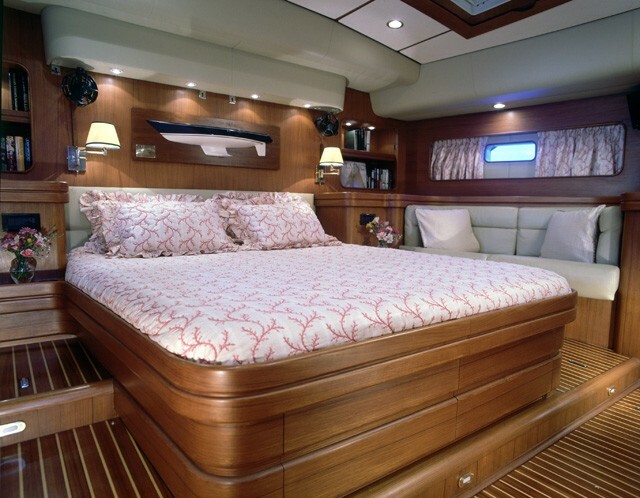 The 72-foot performance cutter CAMPAI has boasts an enclosed aft cockpit, ideal for kids. There are also ample awnings able to provide shade during the day's sail or while having an alfresco meal at lunchtime. CAMPAI also offers a full range of water sports toys great for enjoying in the warm Caribbean waters. 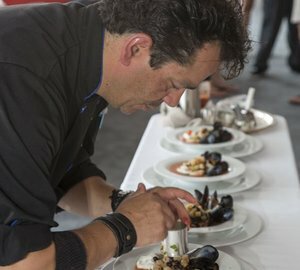 Guest can enjoy kayaking, windsurfing, and water-skiing, wakeboarding and snorkelling. She also boasts child friendly water sport toys including their own child-sized windsurfing rig, snorkeling gear, donut, and water-skis. 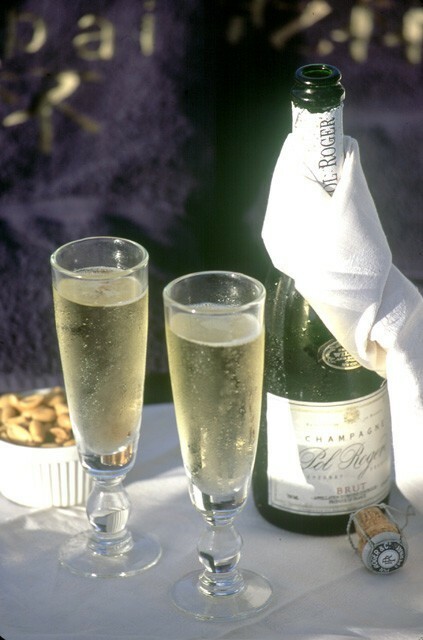 The CAMPAI sailing yacht has a really fun, outgoing and friendly crew who are looking forward to welcoming you onboard for your next luxury yacht charter in the Caribbean. The 72’ Ron Holland sailing yacht CAMPAI, received a refit in 2013 which included a new paint, polished hull, all new canvas and new teak in the saloon & galley. Important invisible upgrades include: New engine & transmission, numerous mechanical & electrical upgrades. 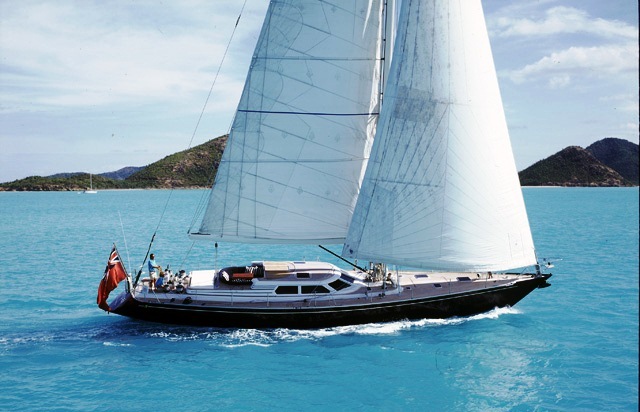 The Caribbean sail yacht CAMPAI can accommodate 6 guests in 3 cabins. 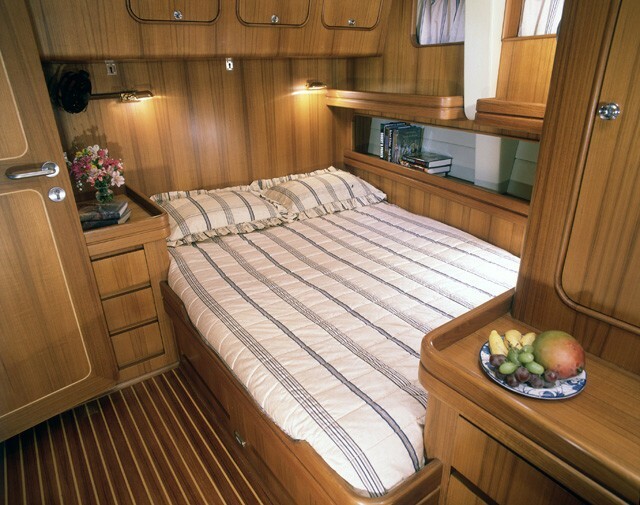 Her master cabin is located aft and has a centerline queen bed. There are two en suite guest cabins forward of the salon, one with upper/lower single bunk berths to starboard and one with a double bed to port CAMPAI is fully air conditioned throughout. The crew has a separate head and shower.